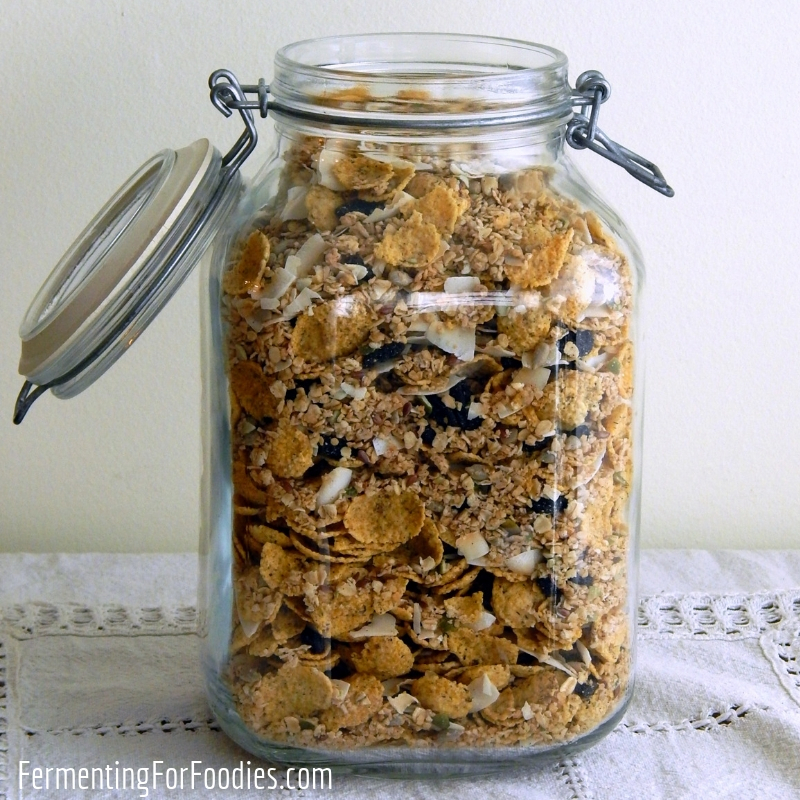 I love pre-fermented granola for breakfast. It’s quick, healthy and filling, with a deliciously crunchy taste that pairs nicely with fresh fruit and milk kefir (my preferred way to eat it). I started pre-fermenting granola because it makes the oats easier to digest, so I don’t feel sluggish and full after breakfast. However, I quickly discovered that it is also great way to make a crunchy toasted cereal without using a ton of sweetener. The pre-fermenting process causes the oats to break down and clump together in granola clusters. Best of all, homemade granola is the perfect way to experiment with your own favourite flavour combinations! Mix together the oats, seeds, culture and water. Allow to soak for 30 min up to 12 hours. Mix your granola three times during the first 2 hours of the ferment to keep it from forming large clumps at the bottom of the bowl. When ready to bake, mix in the remaining ingredients and stir thoroughly to combine. Feel free to skip the sweetener in this recipe and use fresh fruit instead. Spread the granola mixture out in an even layer on 2 large cookie sheets and toast at 250 F (150C) for 2-4 hours, stirring every half an hour until it's crispy. Allow to cool before mixing in any dried fruit, cereal flakes, etc. See below for some more ideas. Store in an air-tight container and eat within 1 month. Pre-fermenting this granola recipe is optional. 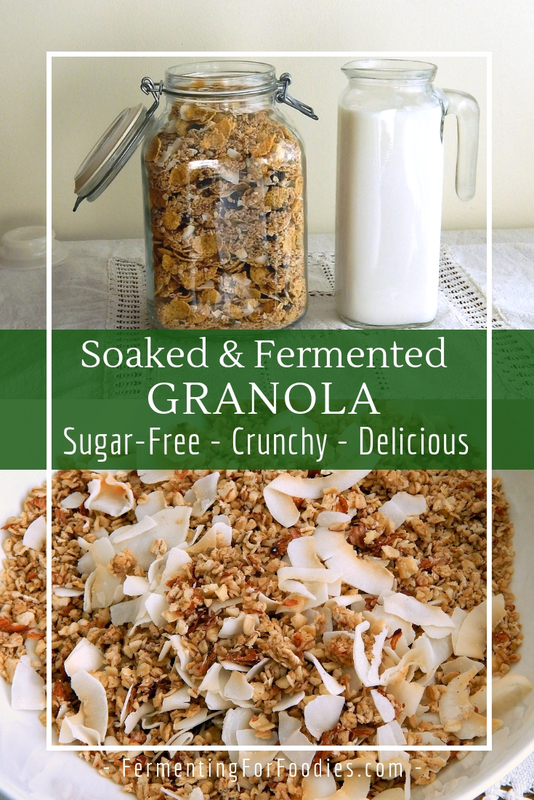 If you’re short on time, mix in the liquid and allow it to sit for at least 30 minutes so that you can enjoy a crunchy with granola without sweetener. 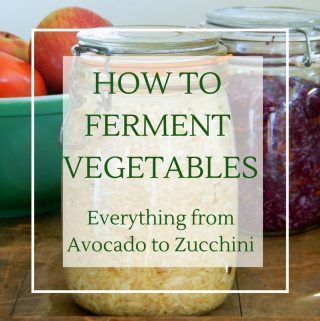 Use any fermented liquid for the culture. Dairy products, vegan dairy products or kombucha will all work well. Personally, I don’t use any sweetener, but I always add dried fruit after roasting to provide natural sweetness. 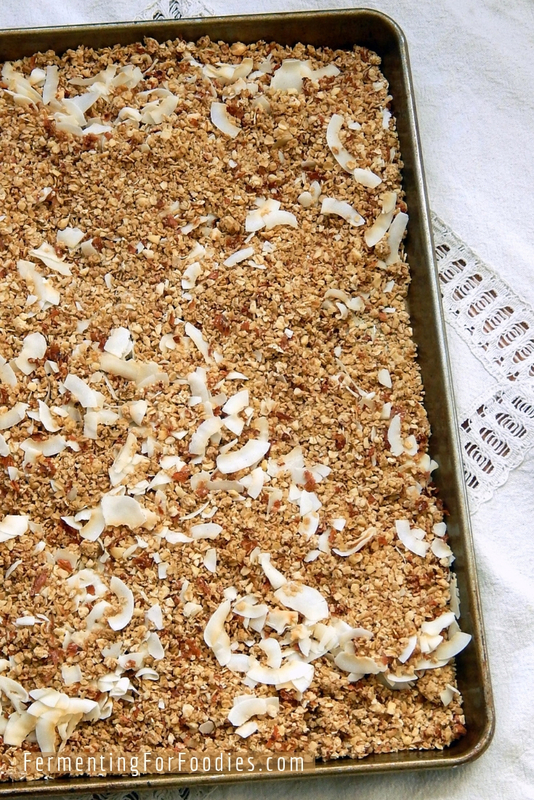 Granola without sweetener is a bit strange at first, but we’ve learned to love it! Substitute up to 2 cups of the oats with rolled spelt/rye/barley. at a ratio of 1 part granola to 2 parts cereal. 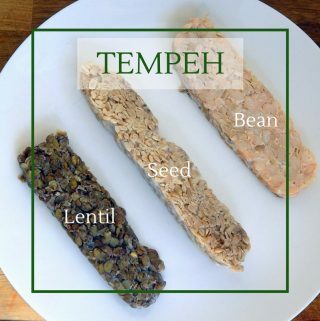 Add flax seeds, sesame seeds, hemp hearts, pumpkin seeds or chia seeds after the granola has cooked for some healthy omega fats and fiber. Adding dried fruits after cooking is a great way to naturally sweeten granola. and whatever else your body desires. Is this milk or water kefir? 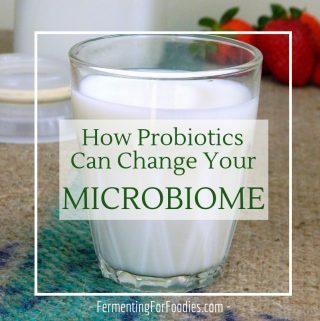 I use milk kefir, but you could probably use kombucha or water kefir too. Might affect the flavour, but would be interesting to try! We make ours a bit heavier on the nuts too. And I actually don’t sweeten it… which took some getting used to, but now we all like it just fine. And Pickled is a fabulous middle name! This stuff rocks! We do a double-batch of this granola every week or two. To make it last (popular with the kids), we like to “dilute” the granola with a bulk bag of flakes of some kind. Works great! I use submerged charcoal filters. Pour through filters don’t do much for our water supply as it is treated with chloramine which is very stable. Saying that, I know lots of people that use Victoria tap water and have healthy ferments. I think our water is otherwise quite good, and they don’t use high amount of chloramine, so no need to worry.